Originated in the Middle East, around the Mesopotamia area, where Iraq and Iran are today. It is thought to be about three thousand years old, only slightly younger than the “oldest” stringed instrument, the harp. 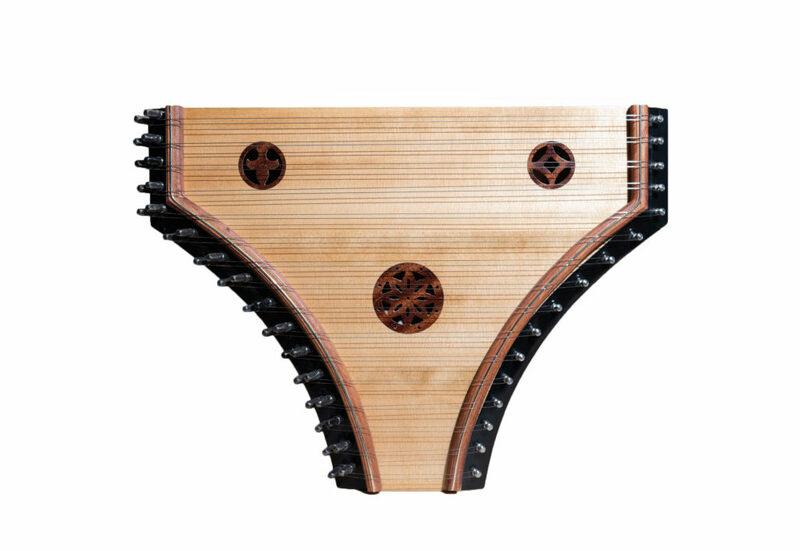 Psaltery music has its own interesting history. 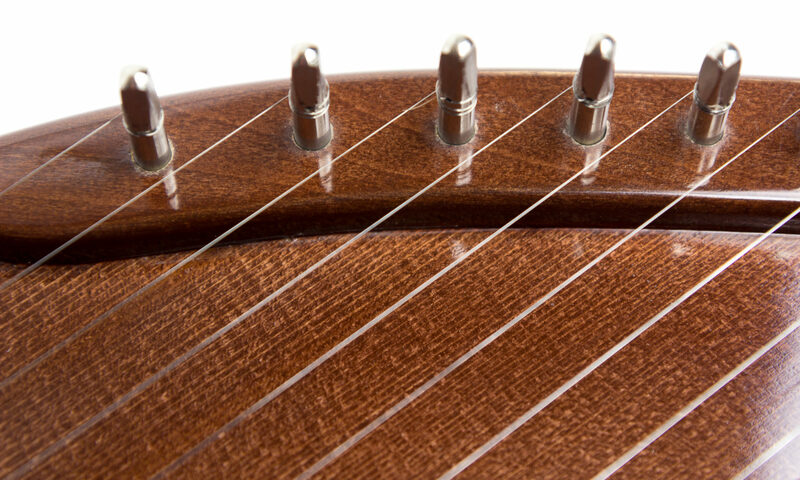 About two hundred years after its arrival in Europe in the 1500’s, someone figured out that if they made “marks” (notes) on a material thin enough to “slide” under the strings, they would NOT HAVE TO REMEMBER the music being played. As a matter of fact, some historians believe that use of such “music sheets” under the strings of the Hog-Nosed Psaltery “spawned the development of the PIANO”. Further, that this use of “sheet music” begat the ENTIRE METHOD of music notation used by ALL instruments and performers in the modern world today.